The Law Offices of B Elaine Jones & Associates, P.A. provides passionate advocacy rooted in proven success, strategic preparation, and ruthless investigation. Being charged with any crime, no matter how trivial you may find it, is a very serious matter. A conviction can have many major repercussions and consequences that may impact your future. The Law Offices of B Elaine Jones & Associates, P.A. will hold your information with strict confidentiality. Over the course of 20 years, The Law Offices of B Elaine Jones & Associates, P.A. has learned how to properly establish and maintain open communication with each client and the persons involved in each family case. Brandon area residents can rely on The Law Offices of B Elaine Jones & Associates, P.A. for legal guidance and professional representation. When you have The Law Offices of B Elaine Jones & Associates, P.A. on your side, you will be treated with the utmost respect, integrity, and honesty. The Law Offices of B Elaine Jones & Associates, P.A. will help provide you with the strength and advocacy you need to get through the family legal proceedings effectively. 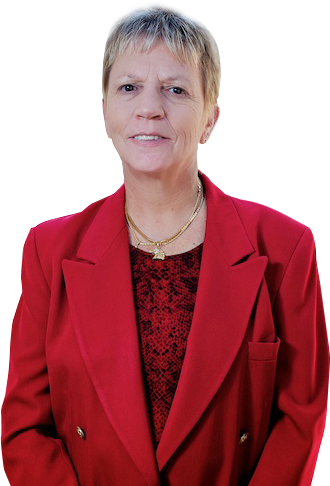 You can be assured that you are in good hands and that your case will be handled with the highest level of urgency when you have The Law Offices of B Elaine Jones & Associates, P.A. by your side.